Penn Separator Corp. – Messplay Machinery Co.
Penn Separator Corp. a certified ASME Code Sec. VIII Div. 1 welding shop manufacturing boiler auxiliaries and pressure vessels since 1956. We have built vessels as large as 96″ diameter and pressures to 1500 psig on smaller vessels. 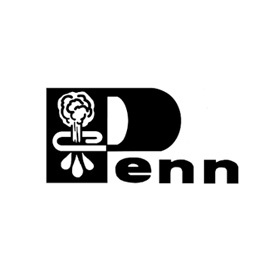 Penn is a leading supplier of Boiler Blowdown Separators and Flash Separators. Other items include Blowoff Tanks, Exhaust Heads and Silencers, Entrainment Separators, and Continuous Blowdown Heat Recovery Systems.